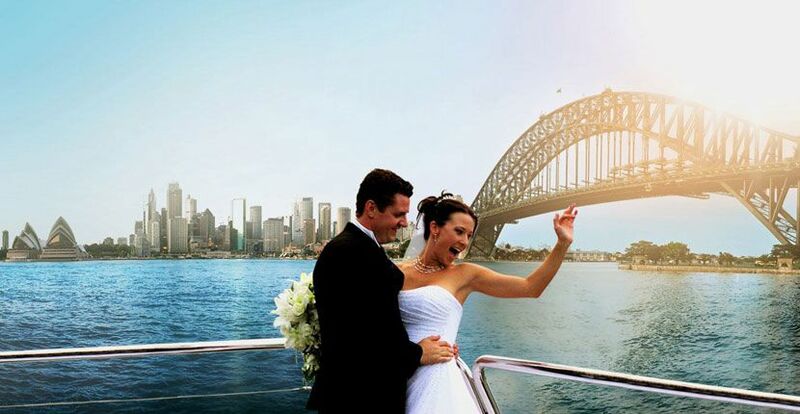 On your wedding day, let the venue do the talking with the picture-perfect backdrop of Sydney Harbour! 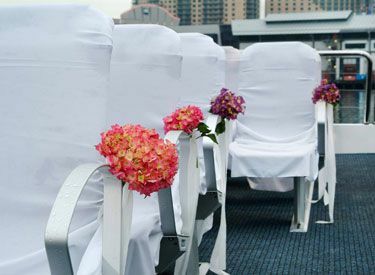 Our wedding cruises give you the liberty to enjoy your special day without having to worry about planning or executing your wishes down to the last detail. 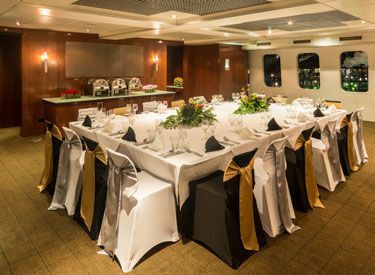 With 30 years of experience hosting weddings on Sydney Harbour, be rest assured your wedding and reception is in very capable hands! Best night of my life. Although it did rain for most of our dinner cruise, it did stop long enough for my boyfriend to take me outside onto the top level and just as we went under the Harbour bridge, he got down on one knee and asked me to marry him!!!!! I couldn't of imagined a more perfect or romantic proposal!!! 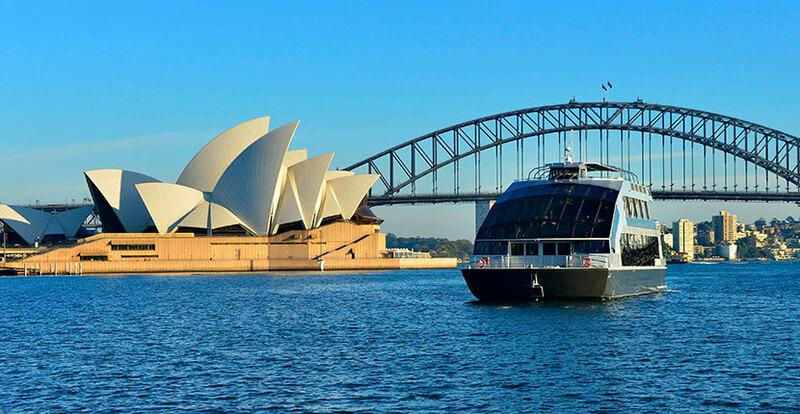 so thankyou majestic cruises. Will definately come back. We were married 12 years ago on the 04/10/2003. 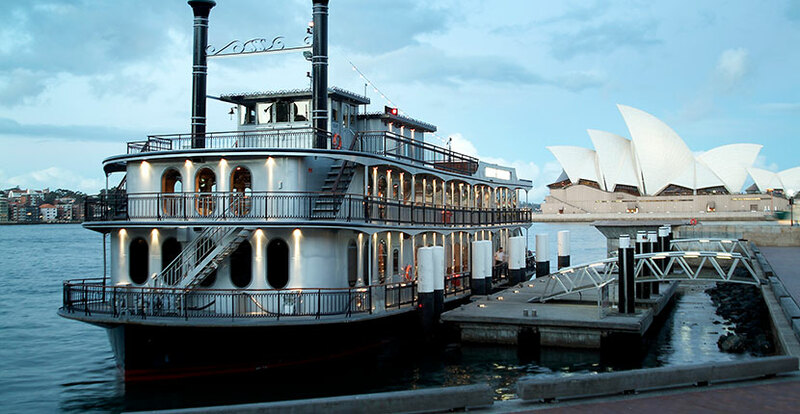 our wedding reception was on a Matildas boat cruising the harbour. 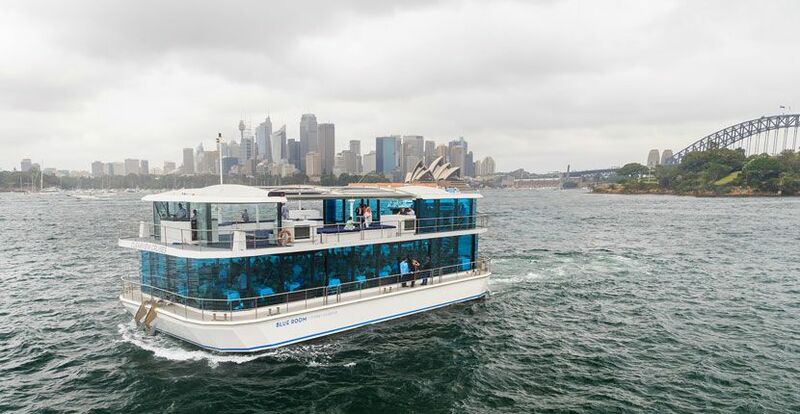 What a way to celebrate our 12 wedding anniversary, that by doing a dinner cruise on the Syd Harbour.Thanks. The most special day of my life.... and everything was absolutely perfect thanks to the team at Magistic. 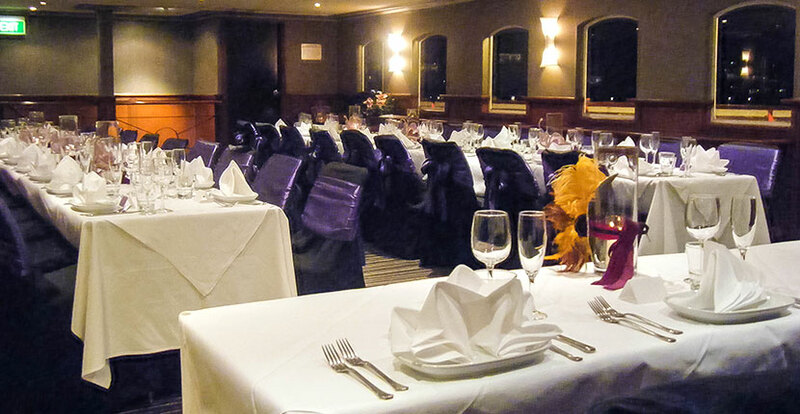 Everyone has commented on the excellent service and how their every need was met. Just a short note to say how much we enjoyed Karina's wedding last Saturday. Everything went as planned and I believe everyone had a great time. We have received many compliments, especially regarding the food. Would you please thank our Cruise Director, Danielle, for her help on the night, she was very efficient and friendly. Thanks for your contributions over the last 6 months also. I only wish it could all be done again so that I could sit back, relax and absorb more of the fun on the night! All I can say is we were wrapped. What a lovely night it was. Thankyou for a beautiful vessel and sensational experience. Thankyou again. Everyone had a fantastic night and our Cruise Director was amazing. Everything was wonderful so thankyou so much. We had a great day. All of the crew members were excellent and all of my guests had a wonderful time. The weather was beautiful. We made the perfect choice spending our most important day with Magistic. 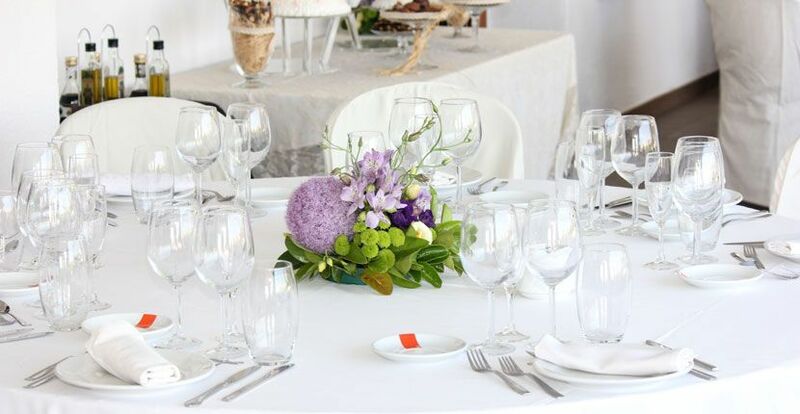 Thankyou very much for all of your assistance, I will certainly recommend your services to my family and friends for their wedding receptions. Sorry I have no recommendations for improvement. It was an absolutely wonderful venue and reception. I will recommend to all. Thank you very much for such a lovely night on our wedding night. Everything ran so smoothly & nothing went wrong. It was perfect! We had a great time & many of our friends & family said it was one of the best weddings they had been to. It wouldn't have worked so well without your company's professionalism & assistance. Thankyou for making our wedding night so so special. You guys did a great job. Just engaged? 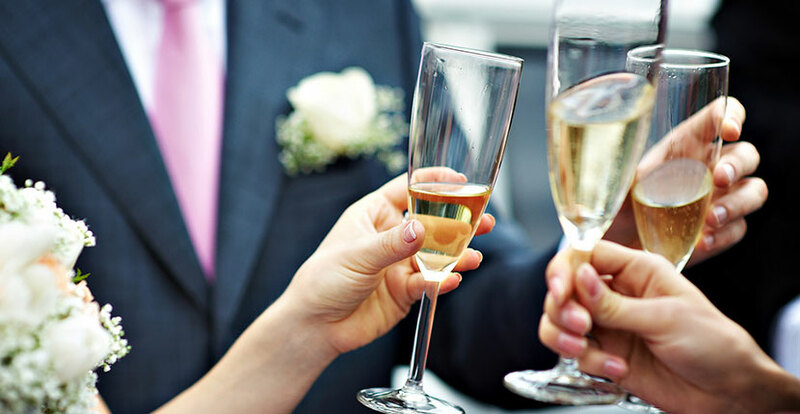 look no further for a romantic wedding venue! 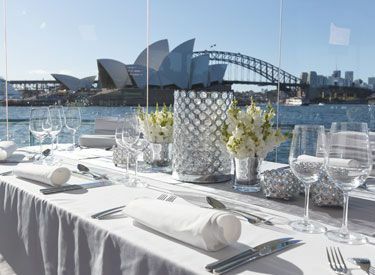 Sydney Harbour Weddings offer brilliant outdoor and waterfront wedding venues aboard the Magistic, Harbour Ballroom and Blue Room – Sydney wedding venues that will simply take your breath away! 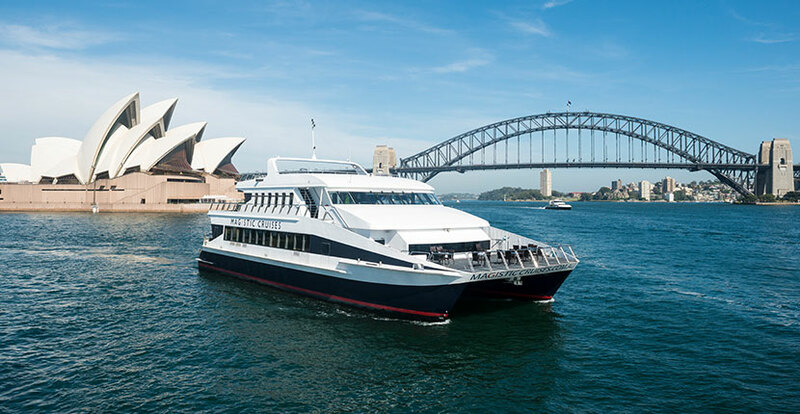 From a modern luxury catamaran to the old world charm of a paddlewheeler to an elegant glass boat, Sydney Harbour Weddings offers a diverse range of reception venues to suit your wedding theme.